If you are looking to get your business listed, upgrade an existing listing to increase exposure, advertise on the website, or have any other enquiry please get in touch with us. 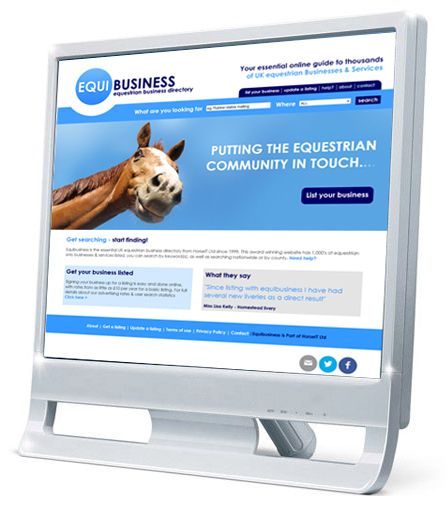 You can also speak to us to discuss our email and postal marketing services. To enable you to advertise your business & services to our extensive database of businesses and customers.